"México Bárbaro" takes one of the top prizes, the Fan-Base Award at the Horrarant Film Festival "Fright Nights"in Athens, Greece. 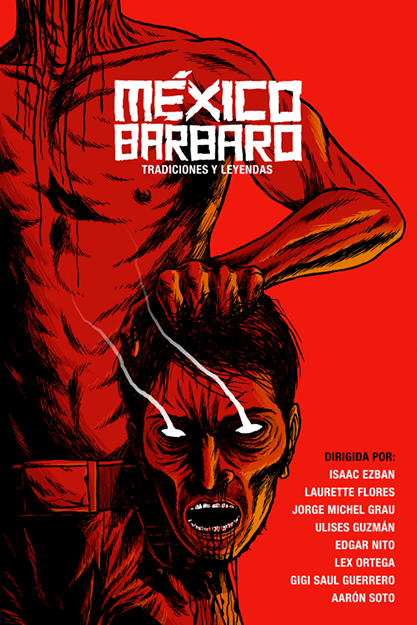 The Mexican horror anthology, "México Bárbaro" with a cult influence is directed by Isaac Ezban, Laurette Flores, Jorge Michel Grau, Ulises Guzmán, Edgard Nieto, Lex Ortega, Gigi Saul Guerrero, Aarón Soto. What people said about the 8 horror stories: "This film is incredibility brutal, every story is more frighten than the other, it never looses the tension. 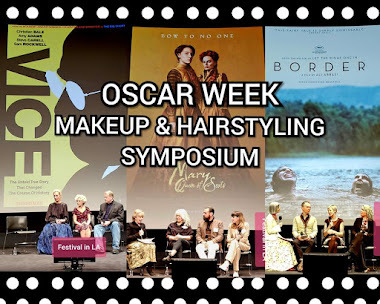 Excellent production value and great special effects." Congratulations to the winners. We hope to see México Bárbaro in the U.S. very soon. México Bárbaro will be screening on May 10 @ 10:00 PM LA LIVE Reagal Theaters. 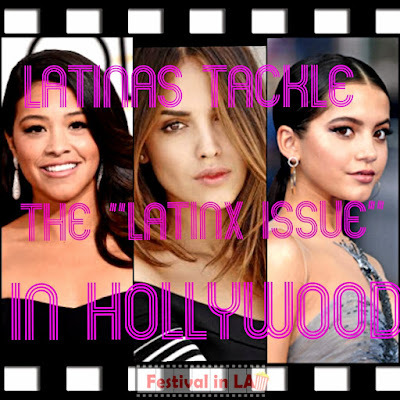 Part of HOLA MÉXICO FILM FESTIVAL 2015.